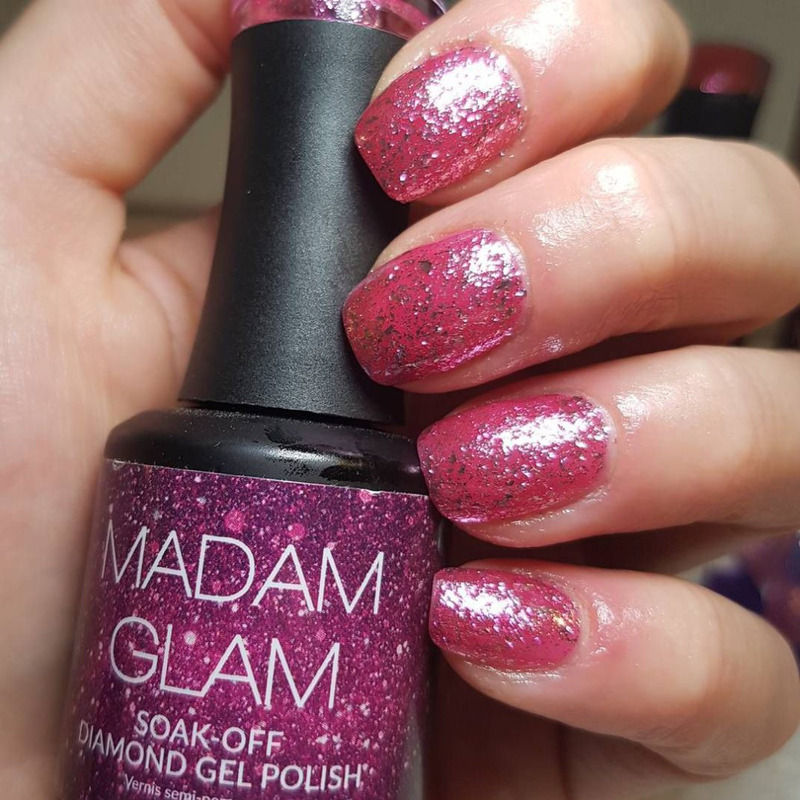 Shine Bright With The Madam Glam Diamond Collection - NAIL IT! 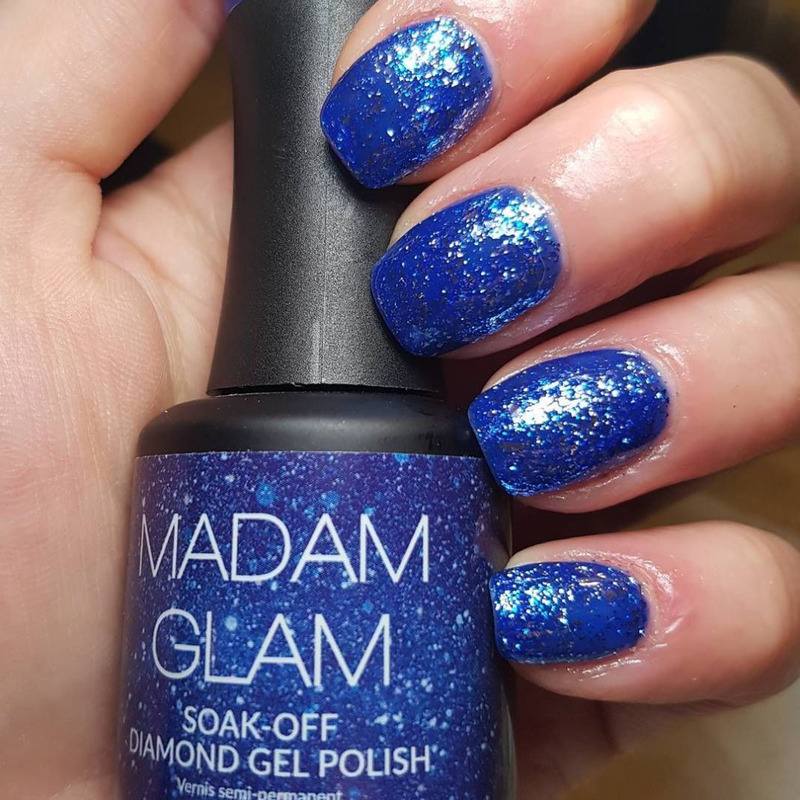 In the words of Dr. Seuss, “Why try to fit in when you were born to stand out?” This summer, take the chance to shine bright like a diamond with Madam Glam’s Diamond collection. 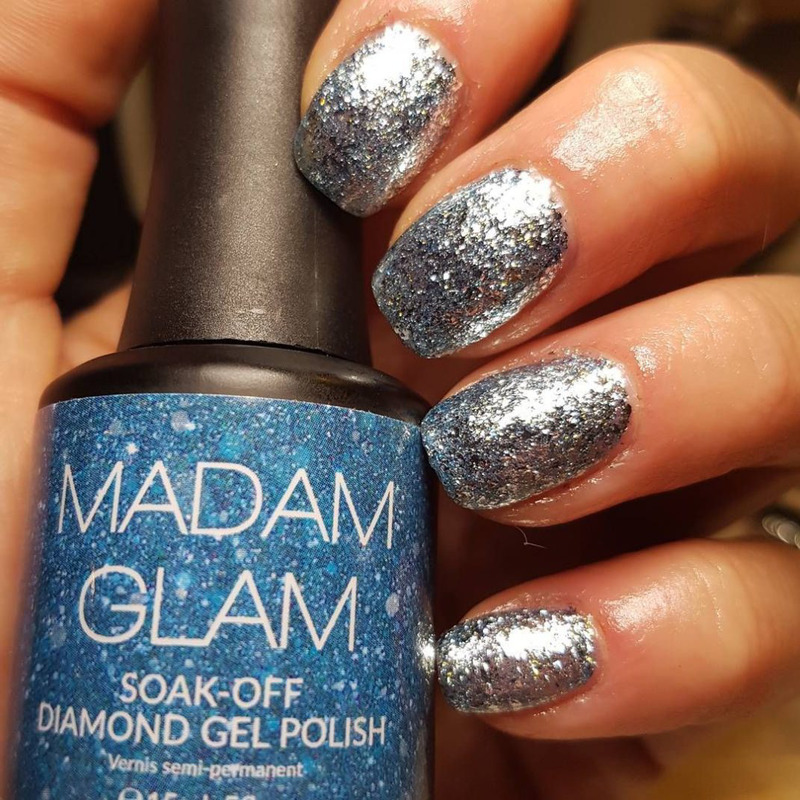 Let me be the first to admit that I am a sparkle fanatic—even a holosexual. 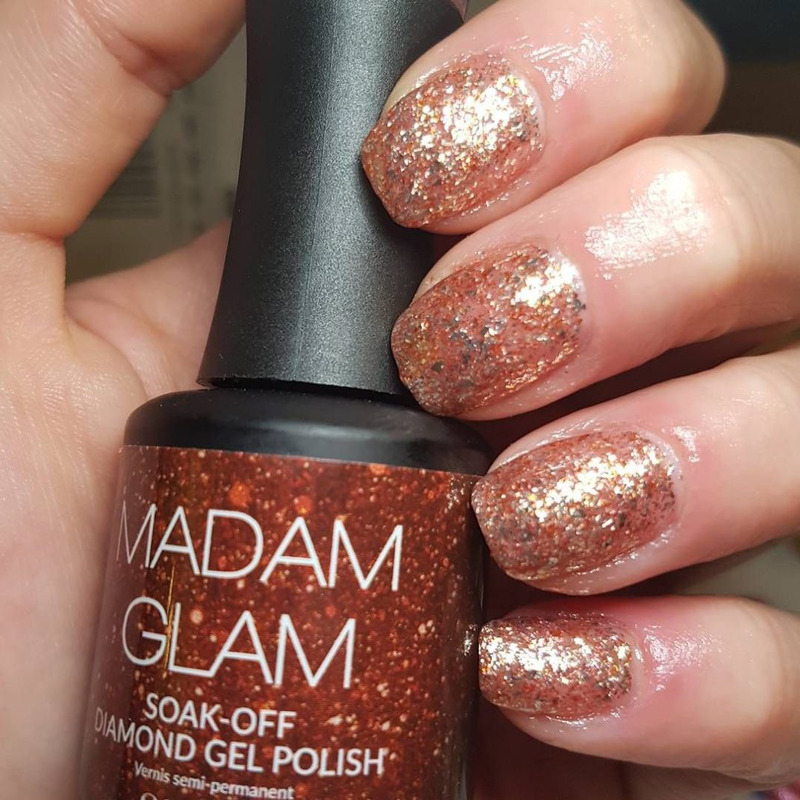 When I heard the word on the street that Madam Glam was releasing ten new shades of sparkling gel polishes, I had to get on board. 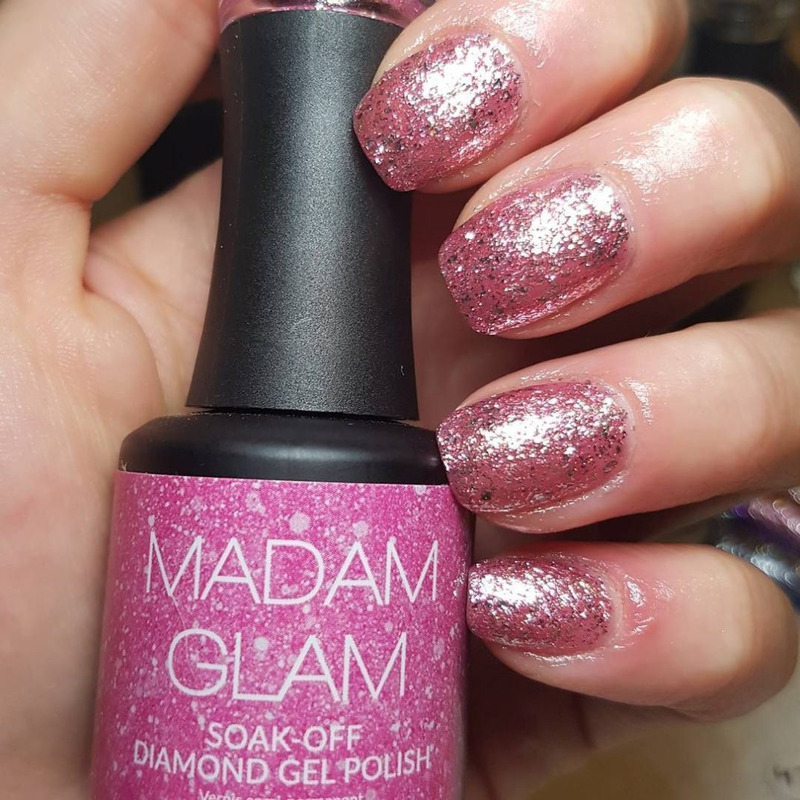 I mean, what’s life without a little sparkle? 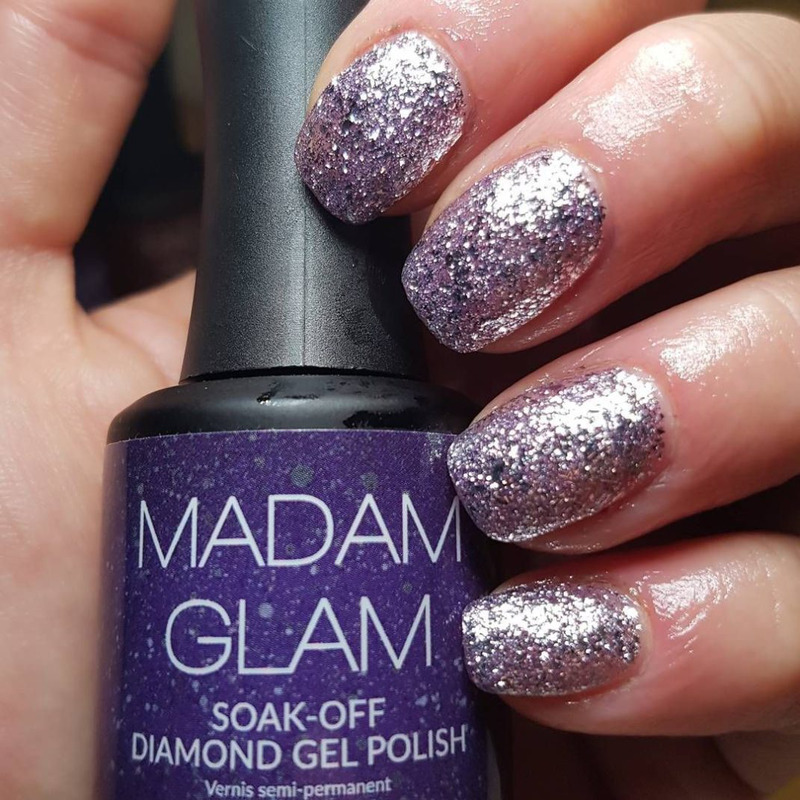 For the Diamond collection, Madam Glam chose only the best, ultra-shiny metallic flakes for your nails to radiate with sunbeams. It can’t get any better than that. 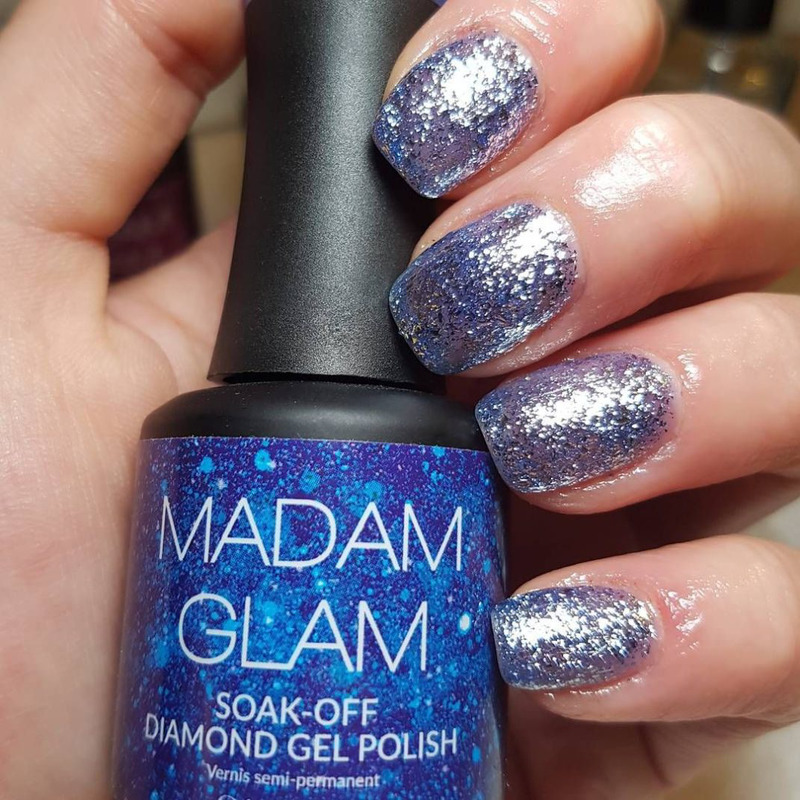 Madam Glam also recently launched their Cracked Marble collection, which provides a unique sense of texture to your nails, creating an edgy look for the summer. 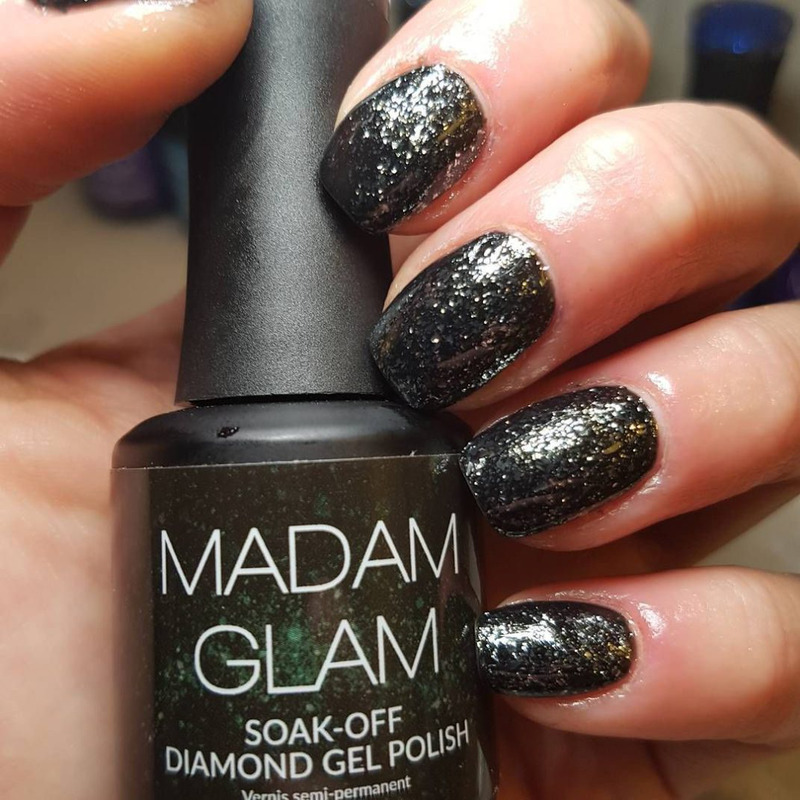 With these two collections, the possibilities for gorgeous and new nail looks are endless! 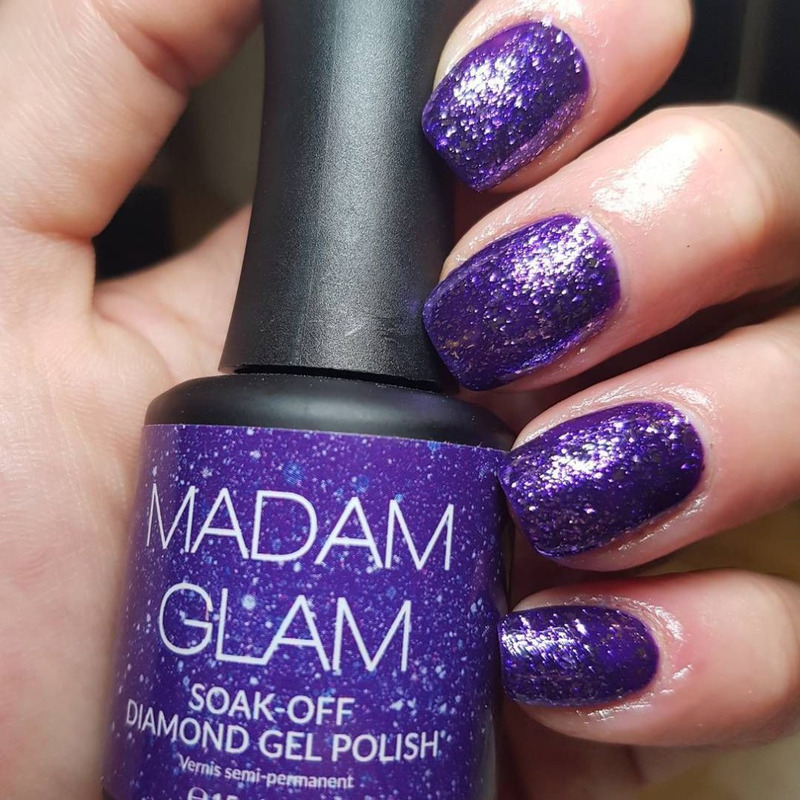 Make sure to get your hands on these shining gels, they’re sure to make your manicure look regal and luxurious, no questions asked. What do you think of this shining collection? Let us know in the comments below!